Before I get into the meat and potatoes, I would like to thank the folks at XePort for providing me with samples for review. If you’ve never heard of XePort…don’t worry, up until a couple of weeks ago, I didn’t know who they were either. 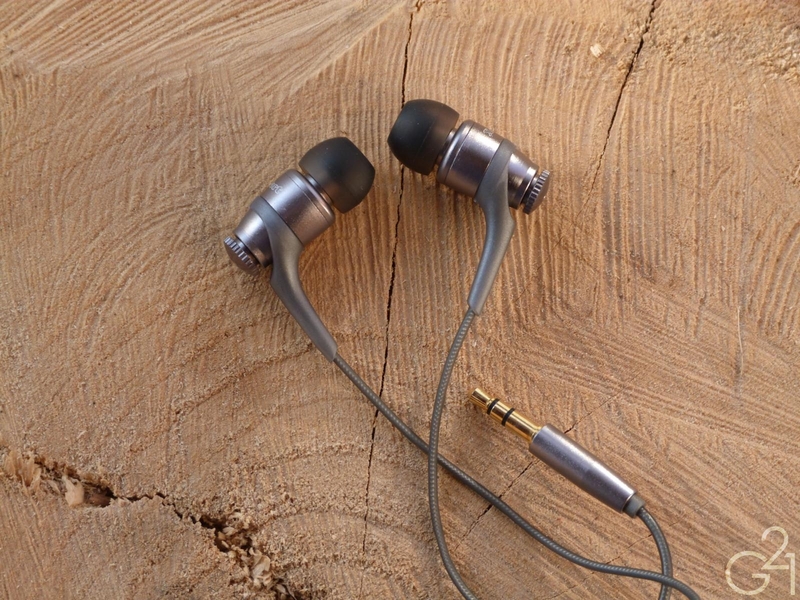 But, after hearing about them on Head-Fi and noticing some obvious similarities to earphones on offer from MEElectronics, I dropped the folks at XePort a line. Soon after, I was tearing open a nice little box containing the three of the company’s current IEM offerings. Over the past couple of weeks, in between homework and study sessions (I hate finals season…) I’ve been listening to and evaluating the three XePort IEMs. How do they stack up against their competitors in this fiercely contested IEM market? Read on to find out. Packaging and accessories: The 3010s come in a simple box with a plastic front window and ship with three pairs of silicone single flange tips and…that’s it. Design and Build Quality: Entirely metal in design with a sizable vent along the top, short stubby strain reliefs at both ends and a fabric covered cable. Feels solid but I personally don’t love the cloth covered cable. Some driver flex. Comfort and Isolation: The thin housings feature long, thin nozzles and work well for shallow or deep insertion depths. Isolation is about average due to the vent. Microphonics are present but can be nearly mitigated by wearing these over the ear. These surprised me the most of the three. Though not quite as technically capable as the 5010 or 7010, they’re not far off at all. The sound signature is warm, bass driven and surprisingly open. Being the cheapest of the lot, I was shocked at just how good these things sounded. The low end is on the north side of neutral and caries a good amount of detail and punch that should satisfy fans of Rap/Hip-Hop and EDM. The midrange isn’t occluded by the low end and is, again, impressively detailed for a pair of IEMs this cheap. Staying in line with its siblings, the midrange isn’t the star of the show but its warmth and smoothness makes it versatile and inoffensive. There was never a point listening to these where the midrange disappointed me. Of course, it can’t compete with the detail retrieval of much more expensive IEMs like the A151 and RE0 but for $10, it’s not supposed to either. High end detail and presentation doesn’t lag behind the midrange and is similarly laid back like that of the 7010 and 5010, but carries enough detail to shine. The presentation of these IEMs is slightly V-shaped but not in a way that creates an excessive amount of sibilance (although there is some). The soundstage and imaging are average in performance and the presentation is decent overall. Packaging and Accessories: Same as the 3010. Again, retail models apparently ship with a clamshell case but my review sample didn’t come with one. Design and Build Quality: Featuring nearly identical housings to MEElectronics’ SP51 and the Hippo VB, aside from the gunmetal color and the very long stems/strain reliefs the 5010 is a sturdy IEM that can stand up to some abuse. The cable is rubbery, unlike those of its siblings and is, in my opinion at least, much better. The only worry I have is for the short and stubby strain relief at the 3.5mm jack but shouldn’t be an issue for those who take care of these. Some driver flex. Comfort and Isolation: The long nozzles facilitate deeper insertion depths and the small single flange tips were comfortable in my tests. These are almost impossible to wear over the ear because of the long strain reliefs but microphonics and cable noise aren’t much of an issue, regardless. Isolation was average for a vented dynamic driver IEM. This may well be the best of the bunch. Similar to the MEElectronics SP51 and Hippo VB that came before it, the XePort 5010 incorporates a variable bass tuning system into its nearly identical housings. The 5010 comes with three sets of interchangeable tuning plates which screw on to the rear of the housings. Like the SP51, the bass plates are silver, gunmetal and black, offering incremental increases in bass. My listening impressions have been done using the gunmetal plate. The bass is unsurprisingly a strength of these earphones and not purely because you can control how much of it you get. No matter which plate is in place, the bass is well controlled, punchy and has nice texture and definition. Extension is rather impressive as well and is nicely balanced with no obnoxious mid-bass hump to worry about. The midrange is (mostly) free of bass bleed and is smooth but not lacking in detail. Warm, is the word I’d use to describe it but not so warm that the resolution is hurt but these aren’t the kind of IEMs you’ll go to for micro-detail retrieval. There’s a bit of grain throughout the midrange as well but nothing too detrimental to the sound quality overall. I know this comment sounds rather bad but when put into perspective of its price point, it’s not bad at all and I can say that these can easily punch above their $20 price. Treble is, once again, fairly laid back and even handed in its presentation. It never gets to the point of sibilance because it lacks that extra bit of sparkle and clarity of IEMs such as the RE0, but, again, for something that costs as little as these do, that’s to be expected. The soundstage created by the 5010 is actualy surprisingly deep, giving these an “out of the head” sound. Imaging is rather nice as well and I was pretty satisfied with the width and height of the stage as well. Packaging and Accessories: Same as the 3010. Retail models are supposed to ship with a clamshell case but that was not included with my review sample. Design and Build Quality: Ceramic housings identical to those of the MEElectronics CC51 inspire confidence but I’m not really pleased with the fabric covered cable but that’s more a personal preference than a legitimate gripe. The cable is well relieved at both ends. Tiny bit of driver flex. Comfort and Isolation: Fairly comfortable with the smallest single flange tips in my ears but did feel a bit tight, but that’s again, more of a personal issue than a universal problem. Your mileage may vary, of course. The 7010 isolates about as well as any other typical dynamic driver IEM, which is about average overall. Microphonics are present when wearing the IEMs straight down due to the fabric cable but are less of an issue when they are worn over the ear. Bombastic bass is the name of the game here and believe me when I say that it’s BIG. The low end is dominated by big, boomy and occasionally rather sloppy mid-bass which isn’t as detailed or rumbly as it is bold and in your face. Strangely enough, despite the fact that the 5010s are touted as the earphones for bass lovers, with its variable bass tuning, the 7010s are nearly neck and neck with them, only losing out in sub bass extension. Because of the big bass and sizable mid-bass hump, the midrange is occluded a fair amount. The detail is pretty good for an earphone in this price range but one would need to EQ the mid-bass down a few decibels to get the most of it. I noticed a tiny dip in the frequency response at about 2 KHz or so, which only the most discerning listeners should notice so it shouldn’t be a big deal. The high end is mostly laid back in presentation with good detail but lacks airiness and sparkle that I’m used to in similarly priced earphones. 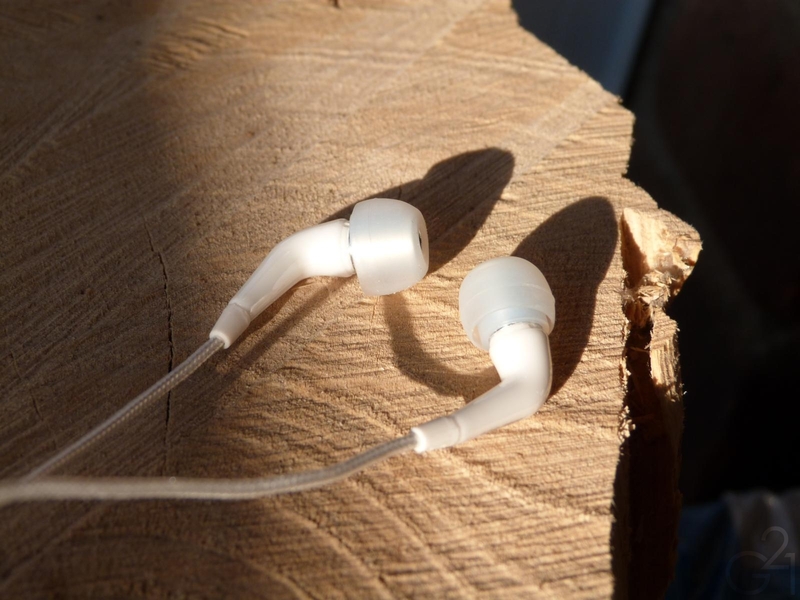 But that isn’t necessarily a bad thing, as the relative lack of shimmer or sparkle makes these a very easy and non-fatiguing listen. Now, I can’t speak for anyone other than myself but what I needed when listening to these was time for my brain to “burn in” and adjust to the sound signature each and every time I listened to them. The obnoxious bass seems to calm down and settle into its natural role and the detail in the other frequencies becomes more apparent. But this is only going to apply to people who enjoy this kind of sound signature. If you don’t like your bass on the big side, you’re not going to like these. Period. But if you do, like I do, you’ll probably find these to be quite enjoyable. for $20, $30 and $40 respectively, plus shipping. 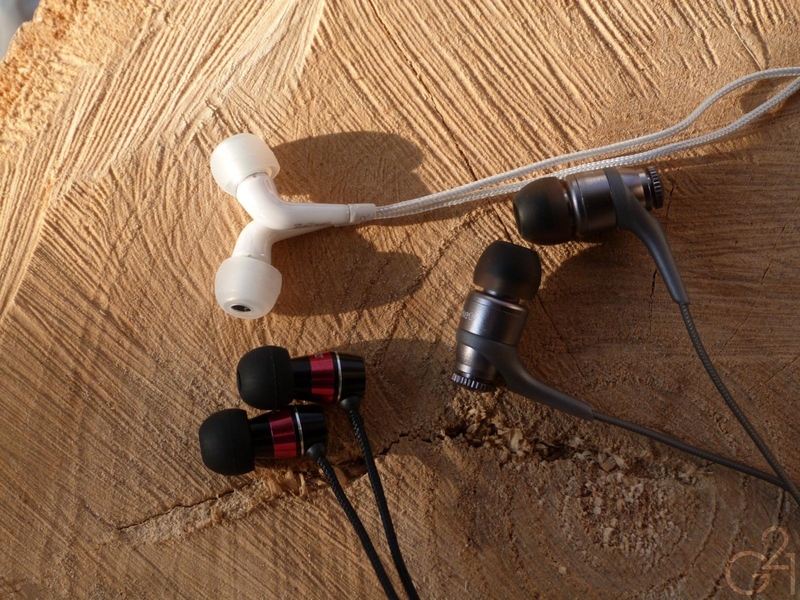 At XePort’s own site, the earphones are available for $10, $15 and $20, plus shipping. 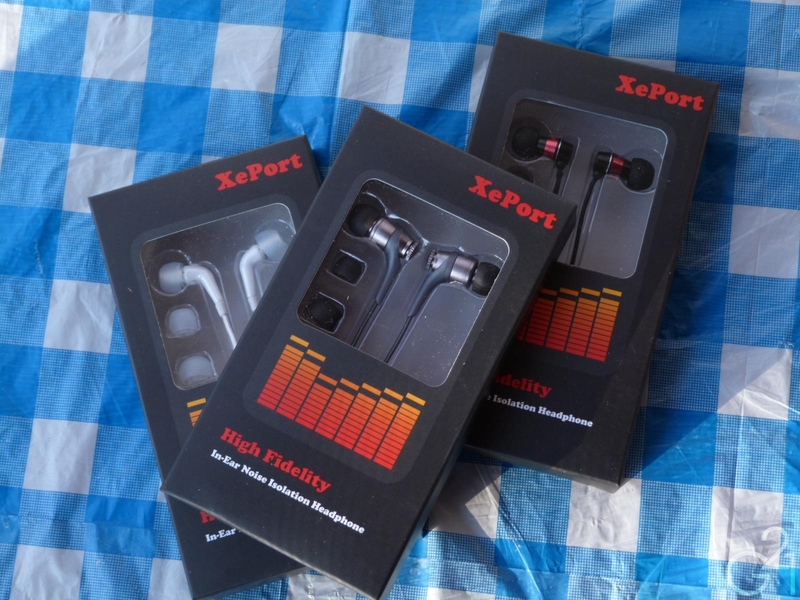 Not sure if this was intentional so XePort could cut out the middle man but in any case, ordering from XePort directly is the best way to go if you’re interested in ordering one (or more) of these earphones. Personally, I liked the 5010 most. It is the best combination of sound quality and versatility in my opinion but honestly, I don’t feel as though fans of smooth, warm sound signatures replete with boosted bass would be remiss in ordering any of these. 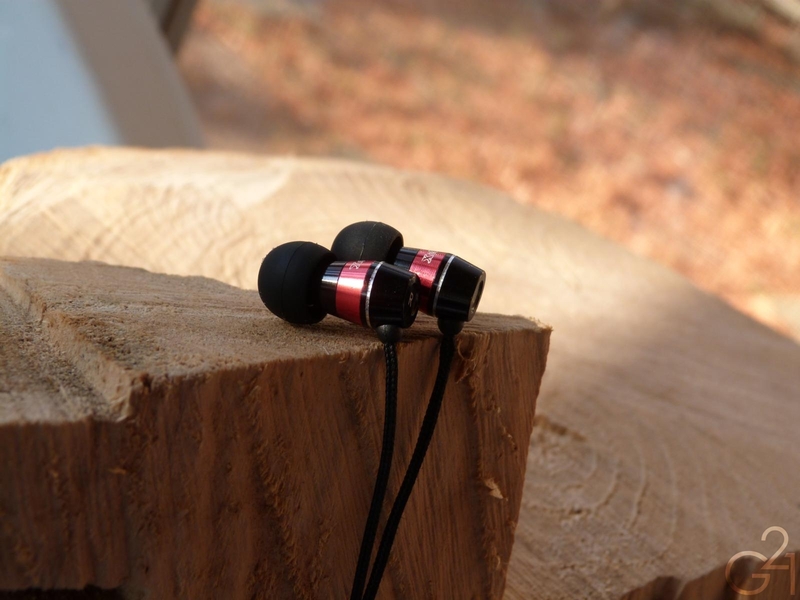 The 3010 is a great value for $10 as it sounds far better than one would expect a $10 to sound and the 7010, though dominated by the heightened mid-bass, still sounds good for upbeat bass driven music. In order of preference, you can probably tell at this point that I prefer the 5010, 3010 and 7010, in that order. But, nonetheless, neither of these are a bad choice for their respective price points and I’d say, for a first effort, these IEMs are very impressive.